About Us | Giard Homes, Inc. 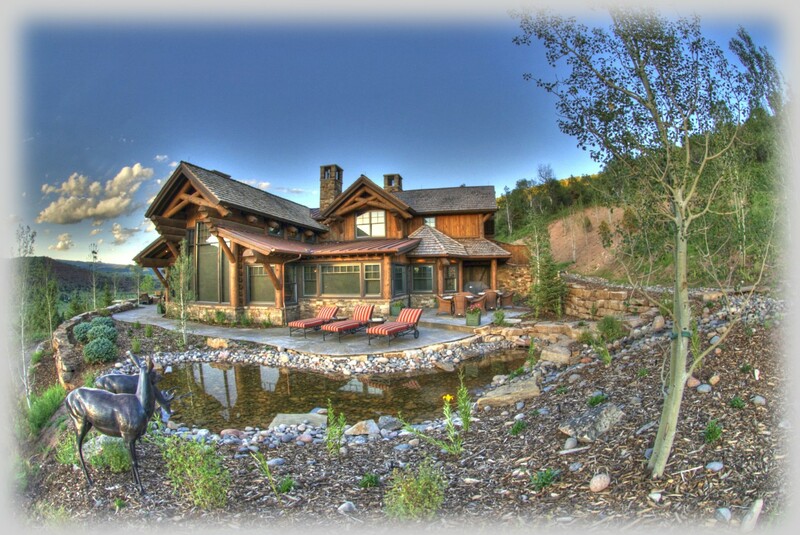 Since 1994, Giard Homes has been providing Western Colorado home buyers with distinctive homes featuring livable floor plans and quality craftsmanship. We are a family owned and operated company. Whether you are looking to custom build on your own property or are seeking the perfect new home in a planned development, Giard Homes can help make your dream come true. Because every home we build directly reflects our name and reputation, we take extra steps to guarantee total customer satisfaction. We have completed many commercial and high-end residential projects. We secure our work exclusively through word of mouth referrals and repeat business by maintaining high quality at competitive pricing and by looking out for the interests of our clients above all others.